Invoices are an integral part of business. When they’re paid on time there’s enough cash to meet payroll and take care of your expenses. According to a study by Market Invoice, 60% of all invoices are paid late. Some clients are chronic late payers while others might have run into unforeseen circumstances that pushed your invoice to the bottom of the priority list. Whatever the case, the right invoice template can help you collect your outstanding dues faster without harassing your clients. Everyone wins. This article outlines how to create an invoice template that saves you time and helps you collect your money as quickly as possible. The information in this section will make your invoice template more effective and, in many cases, compliant with the law. Note: this does not serve as legal or financial advice. Please consult with your accountant or attorney to ensure you’ve complied with all regulations in your area. Beyond that, when you include this information, your invoice cuts down on a lot of the confusion associated with making a payment. An invoice should be labeled clearly with the word Invoice as close to the top as you can get it. If not it can be mistaken for another document such as a receipt. This is necessary even if you’re sending it from your business email and your client knows your business name. It’s essential for them because of tax and reporting purposes and it’s essential for you for legal reasons. Though you’ll cut down on a lot of confusion by including all of this information within your invoice template. It’s important to give them the best method to reach you in case of any questions. This is important for tracking and staying organized when you want to find past invoices. You can use a date based invoice number or sequential invoice numbers. It doesn’t matter which method you choose. 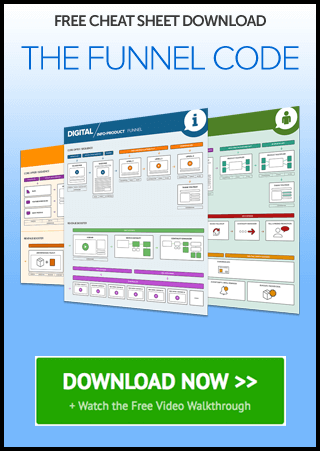 What matters is that you stay consistent with how your invoice templates are numbered. There are two items here. The first one makes it clear when the goods or services in question were delivered. The second one lets them know when the invoice itself was created. This should be immediately after the services were rendered. Make it painfully clear when the payment is due. A lot of the confusion associated with invoices stem from the client not understanding this. This is usually a set period after the invoice was generated. Included with the due date are payment terms. This outlines how long your client has to pay and payment options available. This is simply the amount your client is to pay. Clearly state who the invoice is meant for, their name, and contact information. Itemize what you’re billing your client for. If it’s for hourly work then itemize the hours worked and go into as much detail as necessary. If it’s for fixed work then itemize the deliverables. This is dependent on your jurisdiction and business type. Be sure to get qualified help before you add tax information to your invoice. Itemize the discount amount and what the discount is. The notes portion, though often overlooked, can be a place to add personality or simply thank your client for their continued business. Payment terms include clauses that tell your client when payments are due but they’re so much more. Clear payment terms are the difference between an invoice template that works and one that gathers dust in the inbox. It can be easy to take these for granted. For example, it may be obvious to your that you bill in US dollars but what’s stopping your client from assuming you bill in Australian dollars? Don’t assume your client knows this, spell it out. If your payment terms are net30 then spell it out that your client has 30 days from the invoice date to pay. Most invoices are paid late so it may be in your best interest to create payment terms that have a late payment buffer. For example, if you know you to be paid within 30 days for cash flow reasons, set payment terms for 21 days to ensure even your late payers will meet the internal deadline. State clearly whether you accept credit cards, bank transfers, or PayPal deposits and give them the details of each of those payment methods. Remove all jargon and any language that can be misinterpreted by clients. Your clients are likely familiar with all types of online payment methods and have a preference. Cater to the way they like to do business by including multiple payment options in your invoice. Let them click a button and pay by credit card, send money to your PayPal account, or even provide bank details for a wire transfer. Here are a few remaining items that don’t fit neatly in a subheading but are important for your invoice template. The easier it is to digest your invoice the more likely you are to get paid on time. 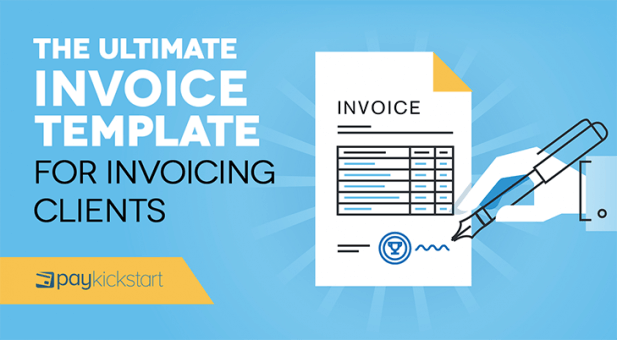 Even if your invoice stretches across multiple pages, summarize everything on the first page. Not everyone is honest. 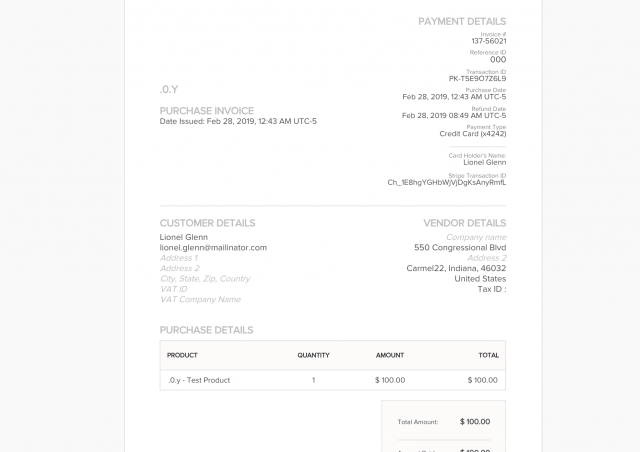 If you send the invoice as an editable document, some clients will edit the invoice. Even though you have a copy, they’ll say you sent the edited version. No one likes chasing down invoices and it can create a sour note in your client relationships. Automated reminders from a generic email address are just as effective but remove you as an individual from the equation. You get paid and your client doesn’t feel like you personally hounded them. Invoicing is a necessary part of any successful business. Unfortunately, not all invoices can be handled automatically, especially when you do a considerable amount of custom work for clients. The right invoice template will save you time, cut down on confusion, and ensure you get paid on time. Keep in mind the most important elements of your invoice which I outlined in this article and strive to be clear above all else. Let me know how you go about creating invoice templates in the comments and don’t forget to share.